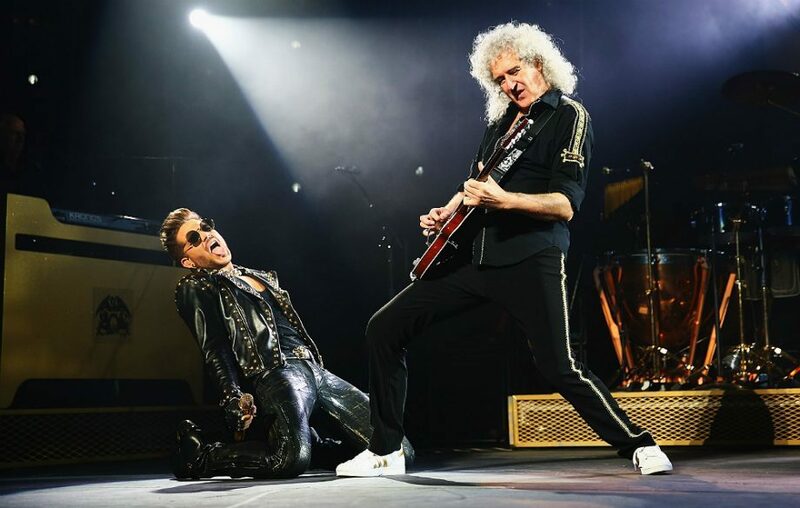 Queen + Adam Lambert at the O2 Arena! The band will play their only concert in the O2 Arena. It will be the first concert in the European tour. The 40th anniversary will also include the selection of the so-called immortal hymns We Will Rock You and We Are the Champions. 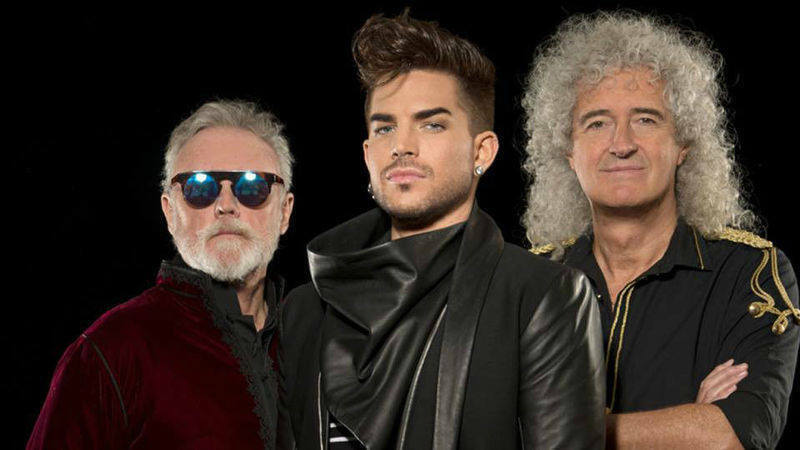 Queen, along with Adam Lambert, performed in 2009 at the American Idol talent contest where they co-starred the rock anthem We Are the Champions. Together they played more than 90 concerts around the world.